RainCamp was a fantastic time for me as you know. What I haven't talked about yet is what I did just prior to RainCamp. 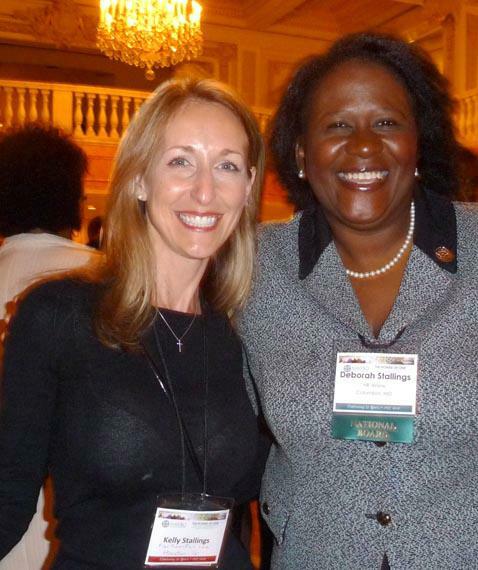 The night before I was lucky enough to spend some quality time with my dear friend and publisher Peg Silloway at the opening reception for the NAWBO (National Association of Women Business Owners) national conference, "The Power of One" being held this year in DC. What is so special about NAWBO? My very first NAWBO meeting is where Peg and I met..more than 20 years ago, This was pre-real estate when we both were in different careers. NAWBO was born 35 years ago in DC so it was fitting that this celebration year convention was again held back "home." The opening reception was held at the National Museum of Women in the Arts, a gorgeous venue with elegant curving marble staircases rising from the ground floor to upper level galleries. 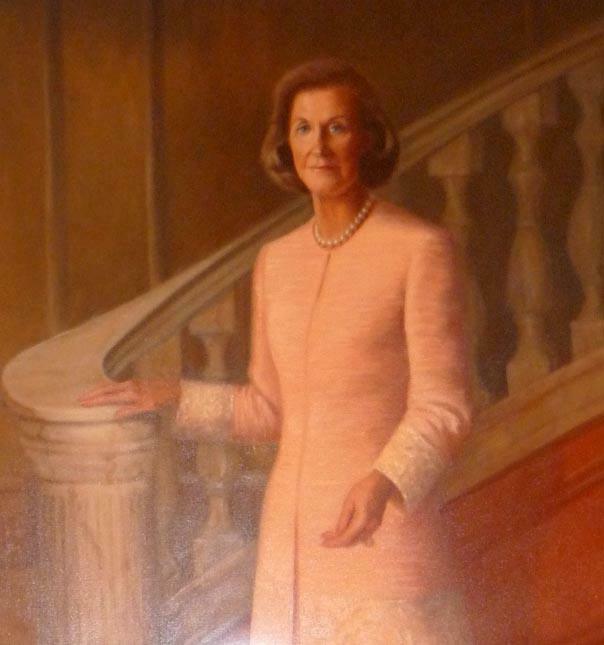 The NMWA was founded by Wilhelmina Cole Holladay, and her portrait is prominent on the first floor. 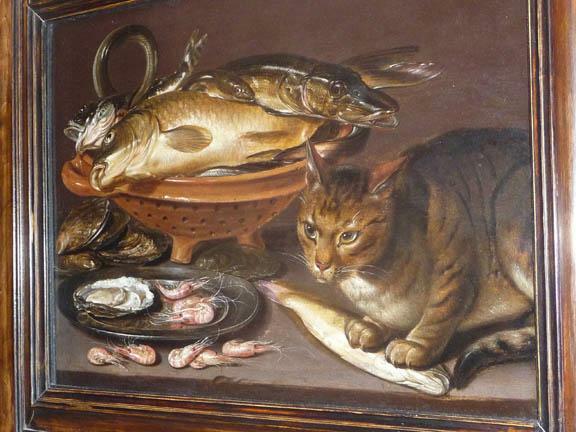 Not far away was this cat with his fish; I had to include this one for my friend and her Cat Lover's Book of Days. 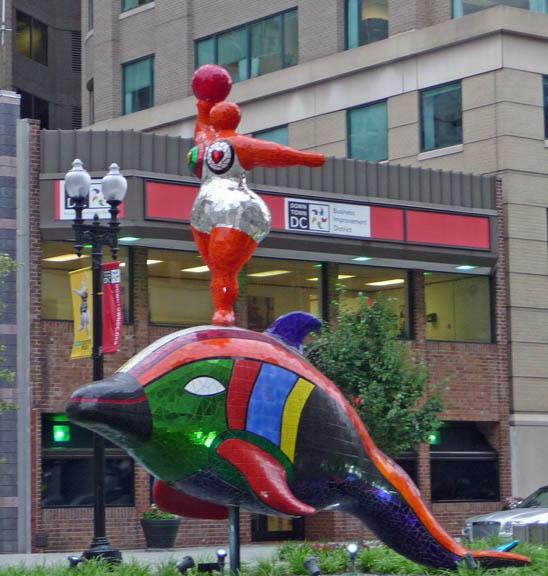 As elegant and traditional as the inside of NMWA is...outside the museum there is a series of colorful and playful sculptures by Nikki de Saint Phalle. They dance and play along the median for several blocks near the museum – certainly eye catching! 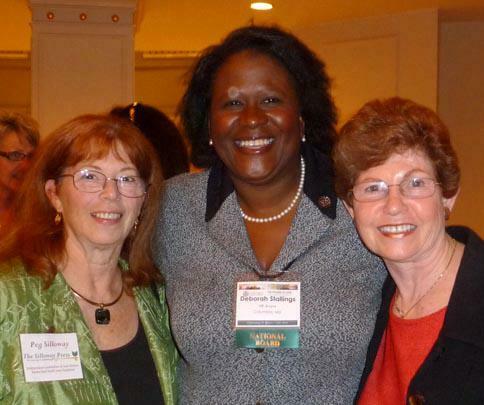 There was a good contingent of members from the Baltimore Regional Chapter of NAWBO including past president Deborah Stallings who also serves on the national NAWBO board. It was fun to meet Kelly Stallings from Houston and watch her and Deborah try to figure out if they are distant cousins. You might remember I talked about NOT being in the "30 under 30 crowd" – these shoes reminded us of earlier days while wondering how some of the women survived the standing-room-only reception on marble floors! The NAWBO reception was a great warm-up for the energy and enjoyment of RainCamp. And it was so convenient for me…I got to go to two huge events on one tank of gas! 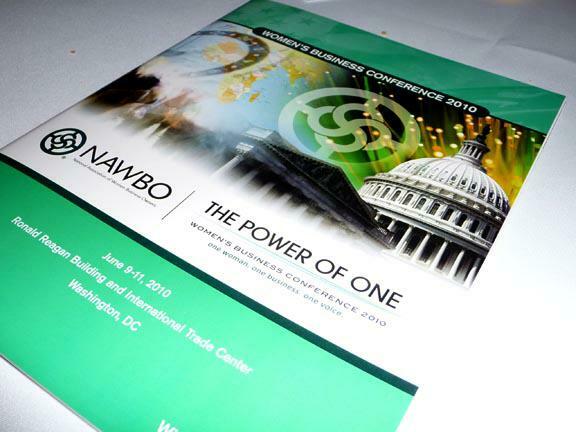 Two Events on One Tank of Gas...RainCamp and NAWBO in DC! Rain Camp Rocks in DC! 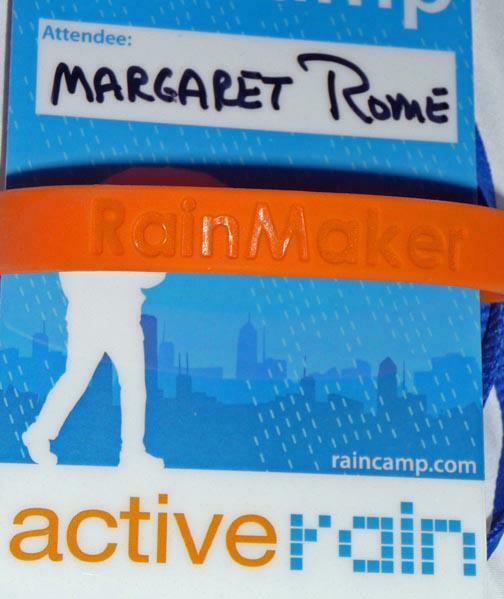 Awesome, amazing, and inspiring – that just about sums it up for the two days I spent at RainCamp in DC. I could hardly keep up with taking notes and being impressed by this group of top bloggers, all led by the dynamic Brad Andersohn, Bob Stewart and Ben Kinney. There were so many high points! Being on a panel with Lenn Harley, Brian Block, Margaret Woda, and Art Kruschka was an honor. And mostly just being immersed in the high energy, high learning, and great fun of some 300 Rainers coming together to learn and share. As Martha Brown's Blog said so diplomatically, several of us were not from the "30 Under 30" group; I tend to call us "seasoned." 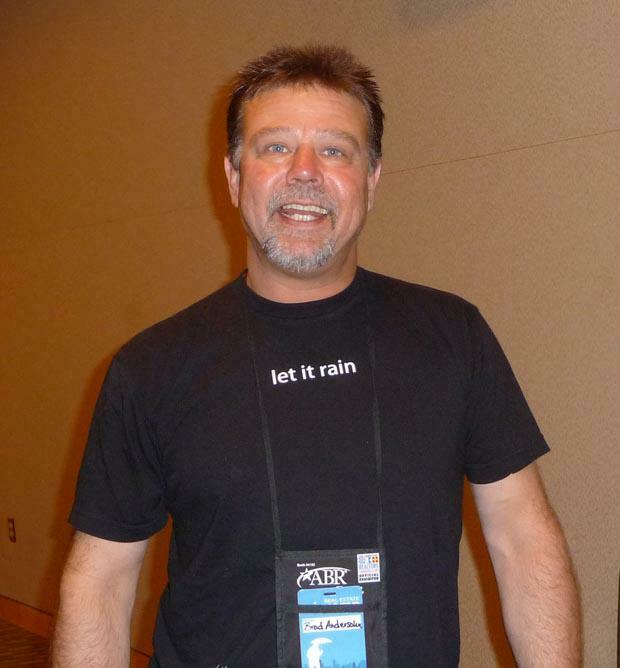 But we all are active bloggers and proud RainMakers. Being with this group was great, and as they say these days, RainCamp rocks in DC! Almost a Free Lunch! GBBR GRRS..Speaking in Baltimore. 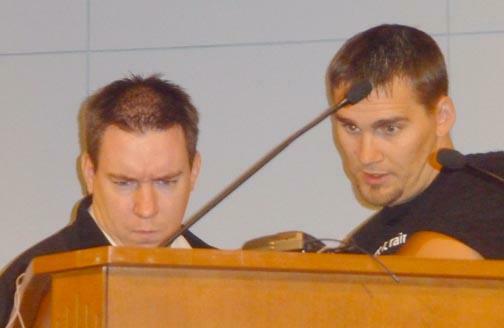 You saw the lineup of speakers on my last post, and what a great group of presenters they were! 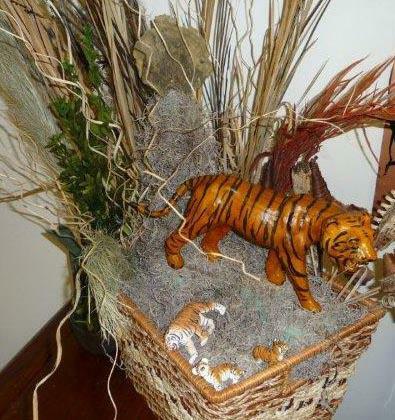 Tigers all, like the rookie tigers in the grass that kept us company. 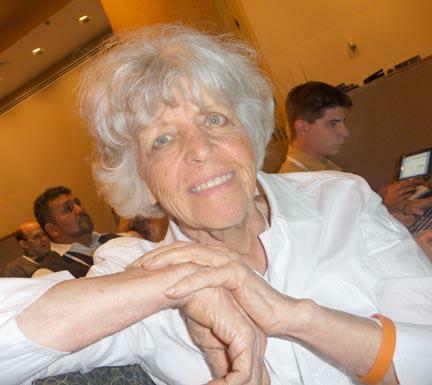 Sharon McKenna spoke about being involved with the Greater Baltimore Board of REALTORS® (GBBR), WCR, MAR, designations like ePro, and staying up to date while networking. Dale Block talked about working with buyers, how to find them, how to educate them, and how to ask the right questions. She gave lots of good information, and the class was taking notes like crazy. 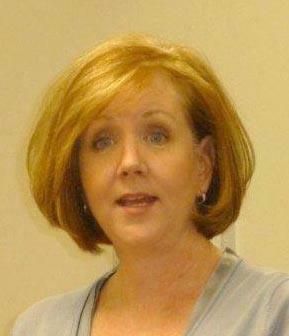 Kay Dietz and Michael Rhoads shared how to make gazillions of dollars working expired and FSBO listings. They don't cold call, they cold knock...yep, they take a list each day and go to each of properties on the expired list, asking these sellers to relist with them. 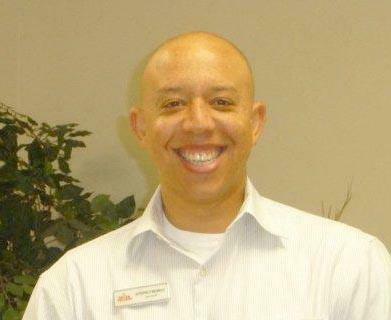 Alfonso Freeman, a dynamic young man, shared so much good information on working short sales and foreclosures. He actually educates the listing agents to get his deals through. Beth Incorvati, a team leader, showed the class how to do a business plan and how to figure out what you want to make in a year. You would never interview for a job without knowing your salary, so go figure out what would you pay yourself! 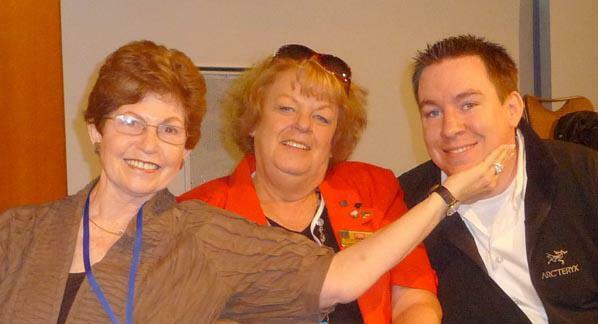 It was fun to hear Beth say that when she first met me she loved my "Sell Your Home with Margaret Rome" tagline, but her last name just was not working for that kind of rhyme, so she came up with "Better Call Beth" and it has been a success for her. 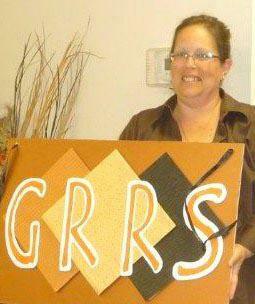 Kim Jones - who is the brains and energy behind the GRRS (GBBR Rookie REALTOR® Society) - also gave a presentation on social media and, of course, the big topic was ActiveRain. I have been to these rookie sessions before, where only a handful of people show up - not today - the audience was closer to forty. Cards were collected, a drawing was held, and John Bailey with Long & Foster won a copy of Real Estate the Rome Way, autographed, of course. When it was my turn, I spoke on working with sellers and getting them sold; I'm hoping someone from the audience will blog about my presentation. I am planning to send the 30+ people who gave me cards an invite to AR...in my spare time... with my three new listings, a contract to write, home inspection today and another tomorrow, and oh yes - RainCamp in DC this week - I am going! 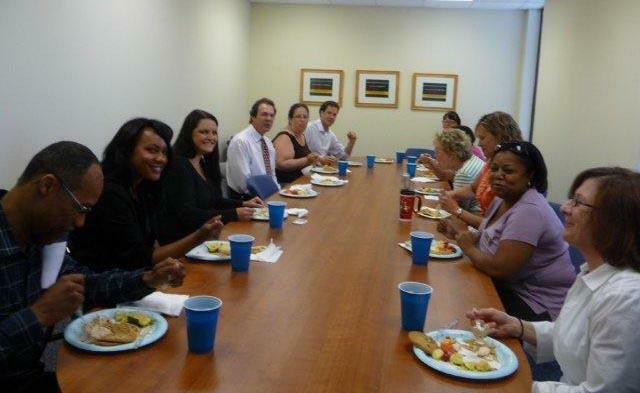 Did I mention the almost free lunch by Danielle? 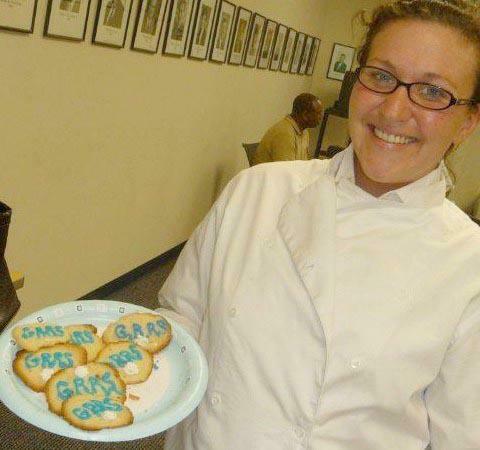 Yummy Asian noodles, chicken breasts, fruit salad, stuffed zucchini, and to top it off…cookies with the GRRS logo! 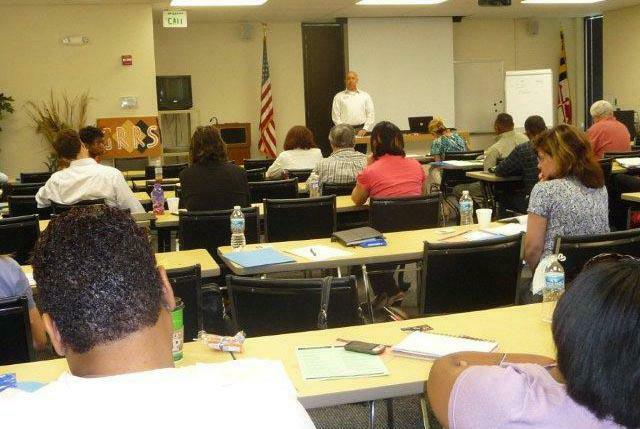 It was an amazing day for everyone who attended the GRRS "How to Do Real Estate from A to Z" Workshop. 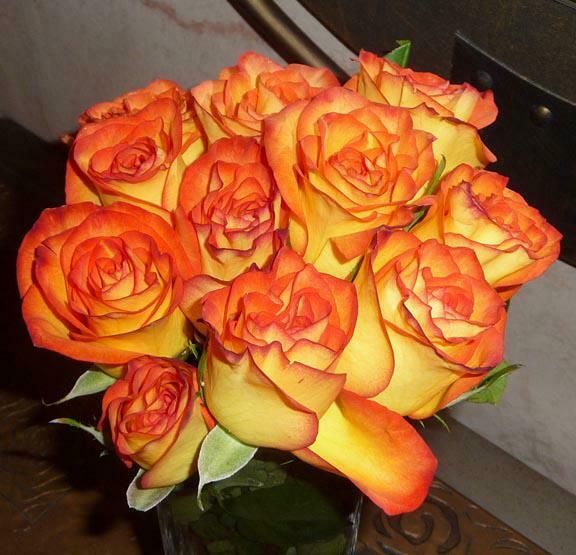 This Saturday was Lee's birthday but I still got roses…lots of roses…enough to make two gorgeous arrangements. 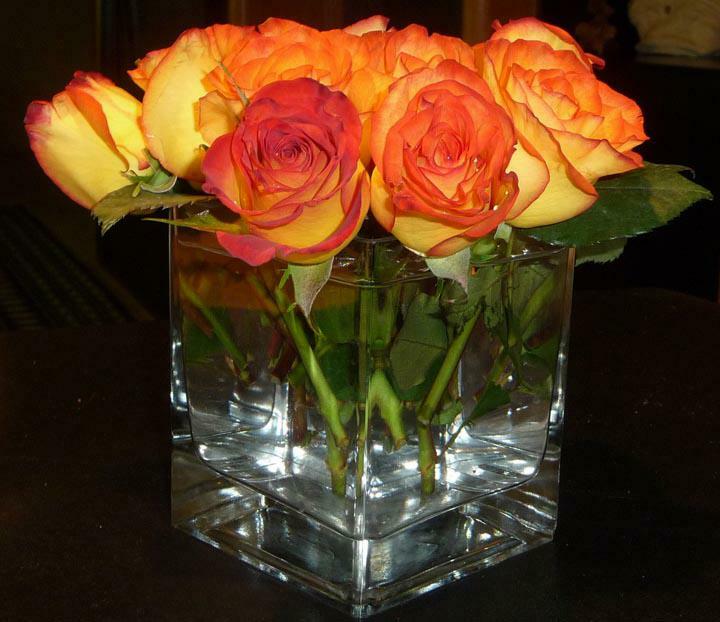 I like arranging flowers in square vases – creates a nice contrast to the soft roundness of these magnificent roses. This time I think they were even prettier than the green ones. The colors were so vivid that each photo seems better than the next one. But Sunday was also special and another reason to enjoy the flowers - it was our anniversary. When asked my age, my standard answer is forty-too much. Golly, I think I got married the same year I was born! Yep, you guessed - it was our 42nd anniversary or 15,339 days for those of you who know we are still counting the ways…or is that days. Roses, birthday, anniversary – all sweet and beautiful. 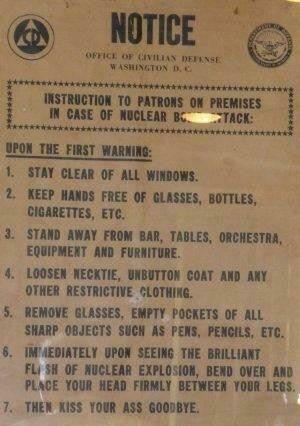 In Case of Nuclear Attack.... Uh-Oh, Pilot Humor! Saturdays are airport days for the guys. 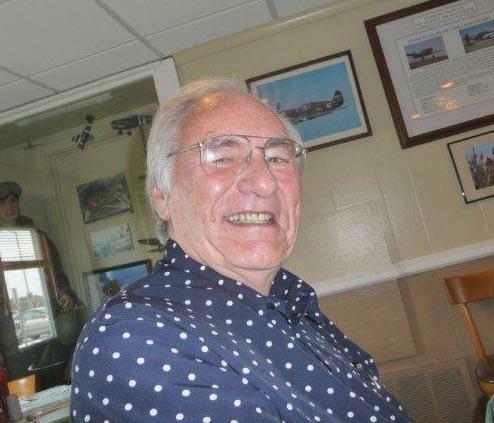 Lee and his flying buddies are at the airport every week going somewhere for lunch (sometimes referred to as the $200 hamburger!) This week was Lee's birthday so I decided to tag along. 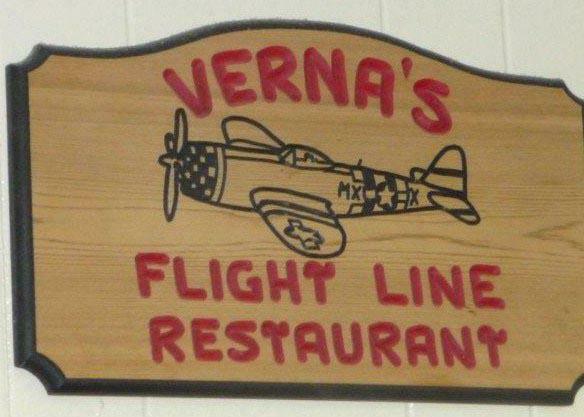 Eight of us flew to Millville, NJ and enjoyed a down home meal at Verna's Flight Line Restaurant. The waitress brought a piece of carrot cake with a candle and the whole darn restaurant sang Happy Birthday. Some of the signs could relate to real estate, like, "The impossible we do immediately…miracles take a little longer." 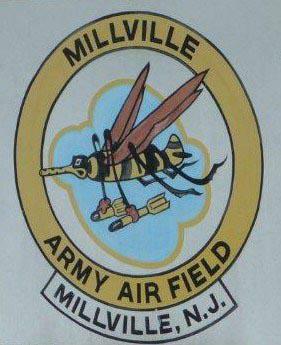 Others like the Army Airfield insignia told a bit about the history of this old airfield. I saw the sign that started, "Notice-In case of Nuclear Bomb Attack..." and thought, "What an unusual sign", so I read it aloud to everyone. Oops - look at the punch line! I'd been had by pilot humor. 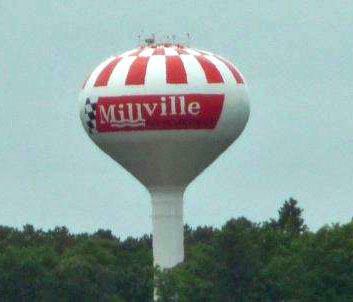 Still, it was a good day for flying and a birthday celebration with friends and flying buddies.